The largest subnotebook. 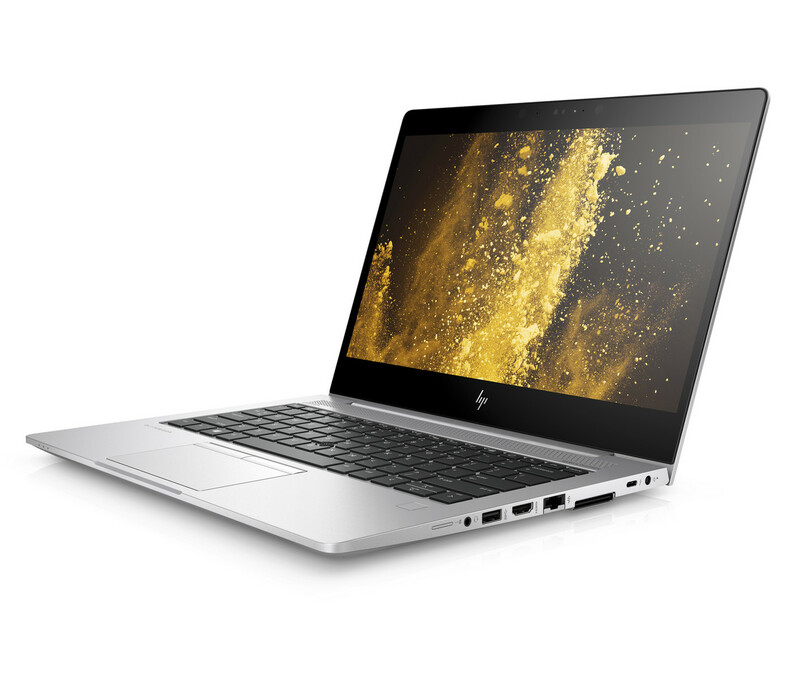 HP’s latest EliteBook 830 G5 is much more than a simple redesign. Not only does it feature a larger display, but it is also a quantum leap for HP’s business line-up. Find out whether or not HP is leaping in the right direction in our extensive review. HP's EliteBook 830 G5 13.3-inch business ultraportable scores on connectivity, configurability, and keyboard comfort, but it's a little too heavy and its screen a little too dark to reach the top of the corporate ladder. Positive: Powerful hardware; nice display; good connectivity; fast fingerprint sensor. 92.07%: Indeed, this rating is very goodl There do not exist many notebook models, which are rated better.